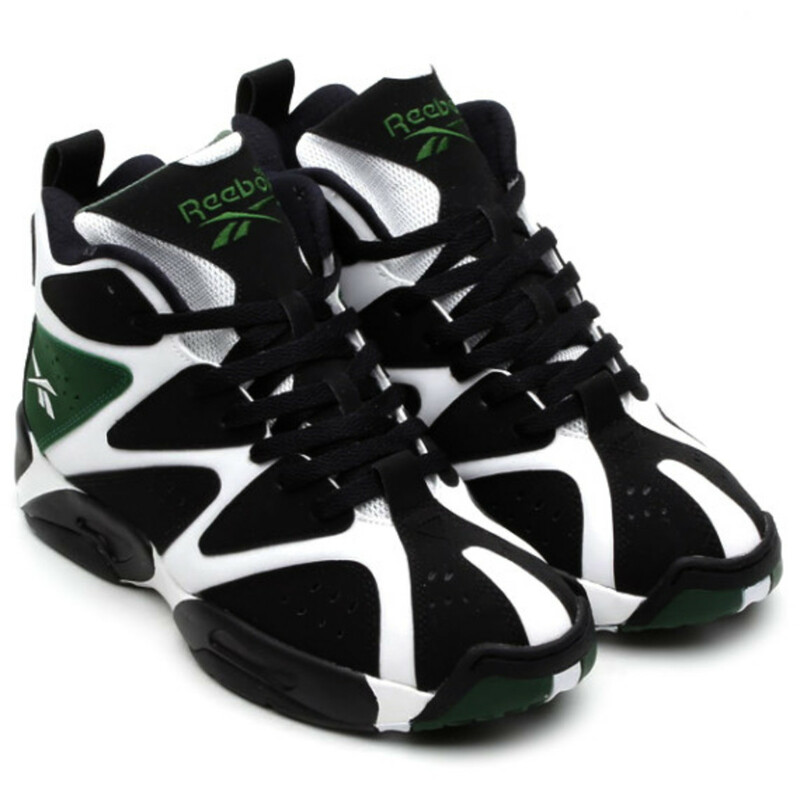 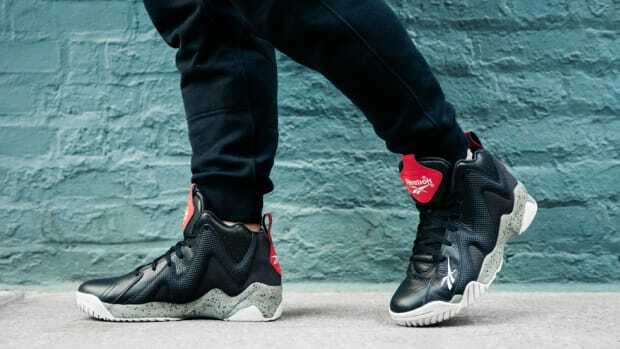 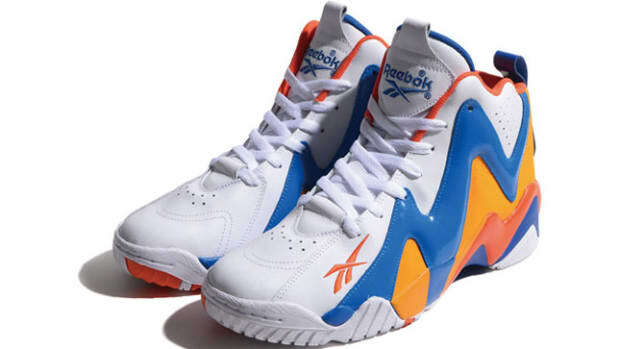 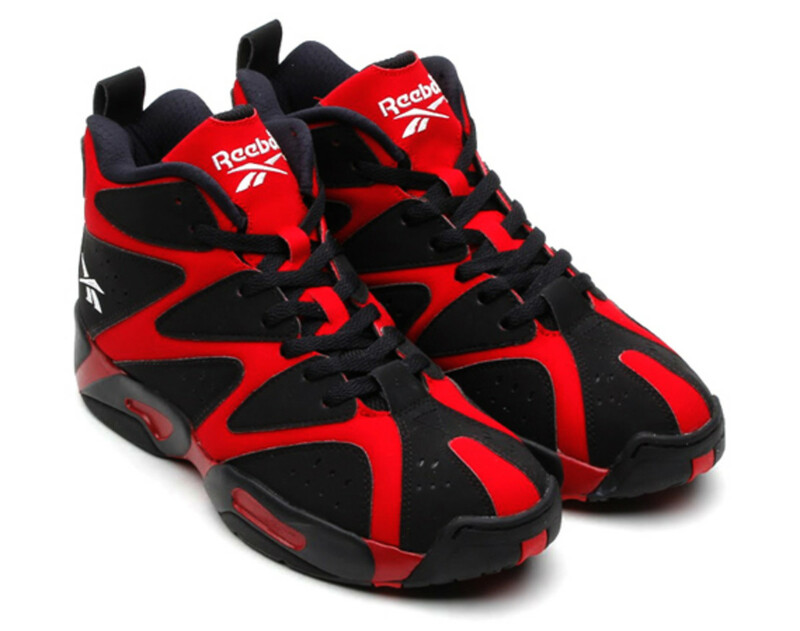 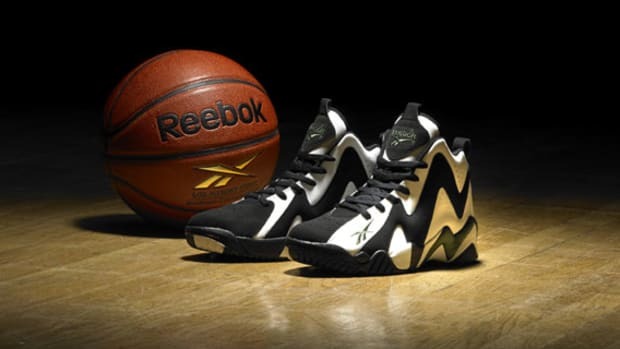 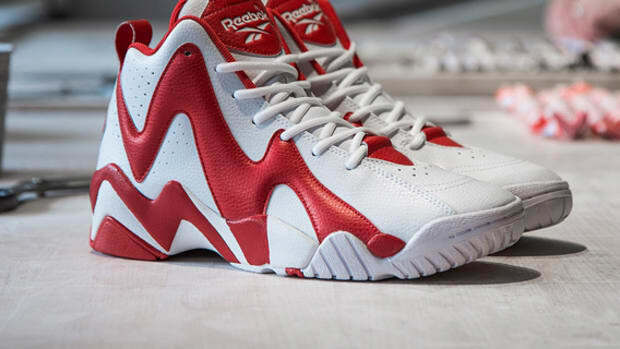 For 2014, Reebok will be bringing out retro versions of the Kamikaze 1 model. 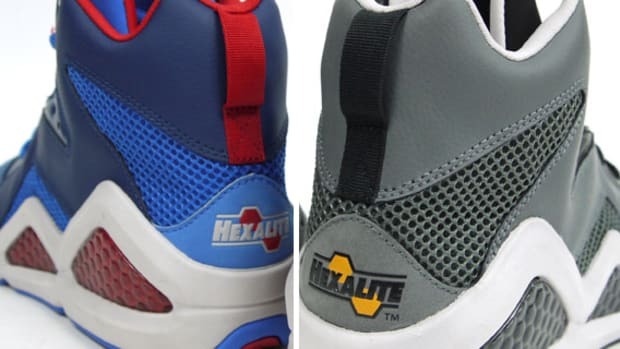 As a plethora of Kamikaze 2 sneakers have dominated the market, it will be a good change to see some new designs of the original shoe that started it all. 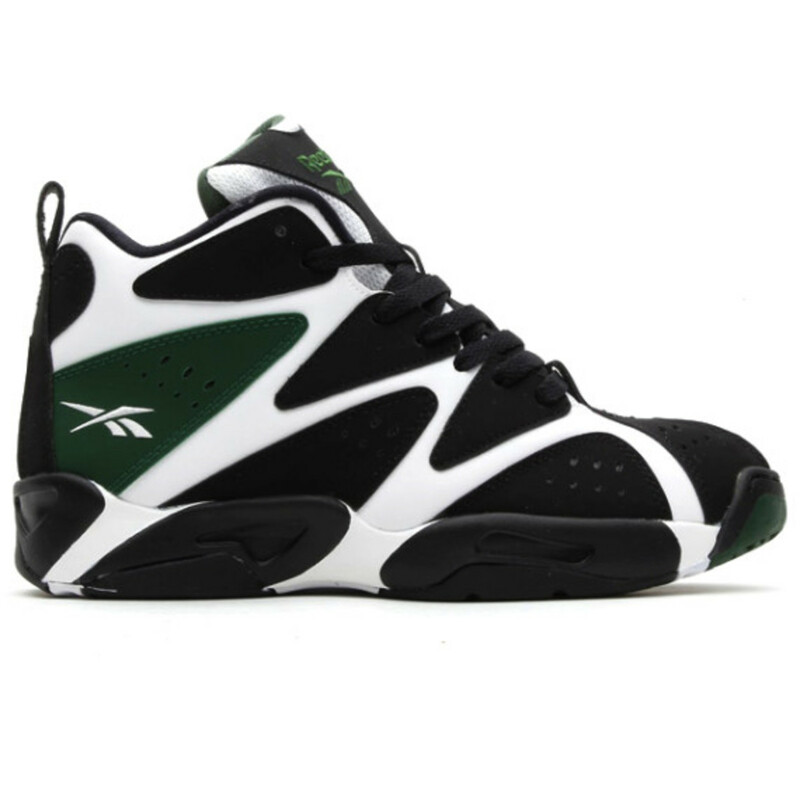 These two classic colorways will kick off the Spring 2014 season. 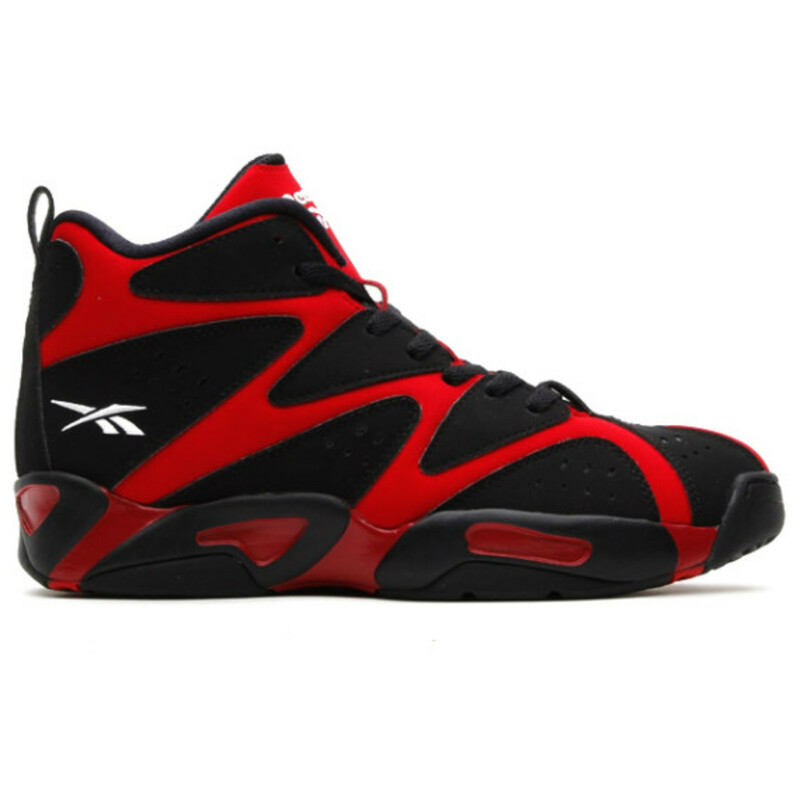 The Seattle SuperSonics is a no-brainer, and the Flash Red/Black version is a perfect fit for the sunny weather. 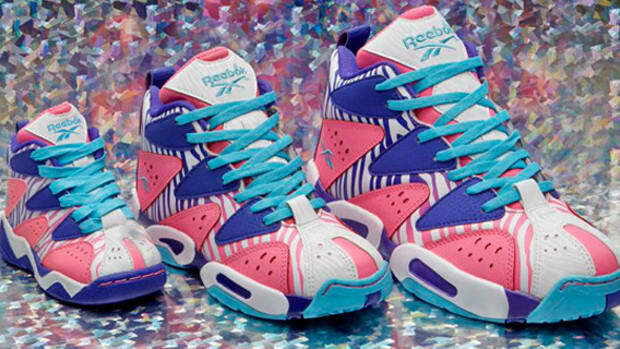 Both sneakers will be hitting the usual retailers, and pre-order is currently available from atmos in Tokyo. 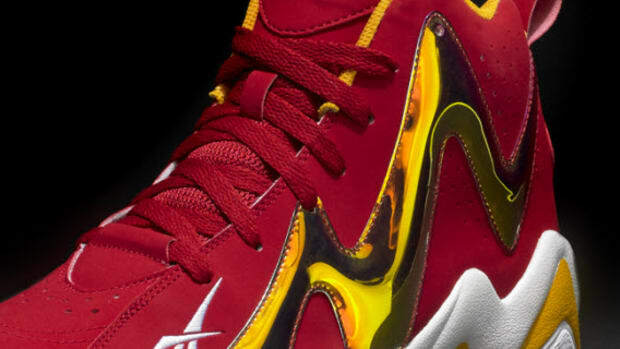 Get a detailed look at the shoes underneath. 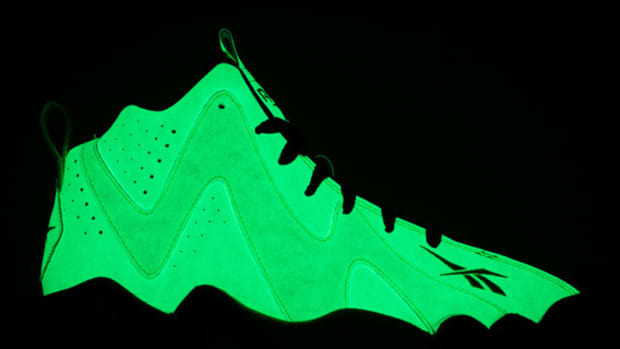 Reebok Kamikaze II Mid - "Glow-in-the-Dark"
Reebok Kamikaze II Mid "Houston"
Reebok Presents the Kamikaze II Mid "Overcast"